“I’ve spent the last 25 years as a scientist trying to understand these bugs,” he said in a keynote speech at the third Think Forward Initiative Summit. 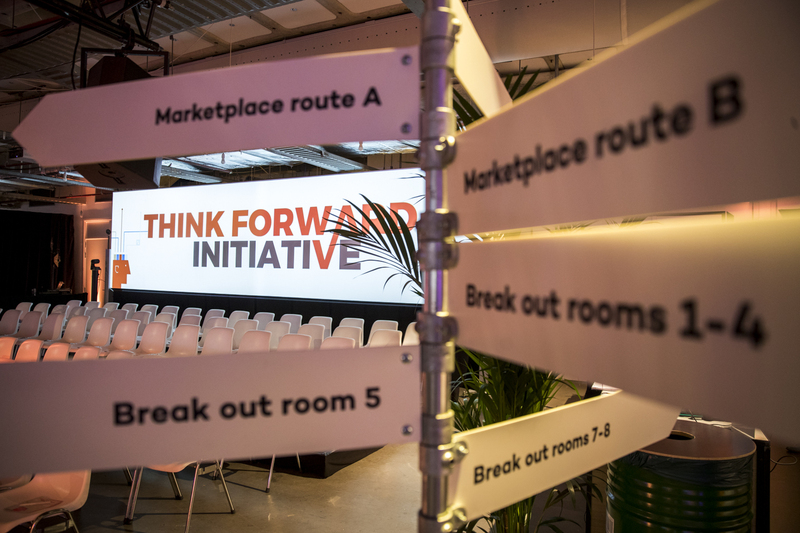 The Think Forward Initiative Summit gathered around 150 experts from leading universities, research institutions, consumer organisations, NGOs, fintechs and financial services, all with a passion for empowering people make better financial decisions. They were inspired by keynotes from Dan Gilbert and Mick Ebeling, CEO of Not Impossible, as well as a marketplace with updates on the research done over the past year and the fintechs from the TFI accelerator. The goal remains turning research into tools that empower people make better financial decisions. The growth track supports four existing start-ups to collaborate with experts and research to scale up their reach. Besides Otly! there’s Money Coach (personal finance), Limitless (automated micro-investments) and Quotanda (student loan services). The three companies from the incubator track were also on hand at the marketplace. One is Jarvis, a tool empowering people to spend more wisely by providing tips and tricks that are personal, timely and highly relevant. After graduating from the incubator, Jarvis was recently accepted into ING’s in-house accelerator programme, where it will be boosted by ING, the TFI partner Deloitte and with the support of IBM.